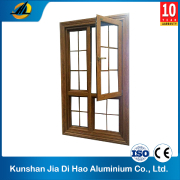 Guangdong YongLiJian Aluminium Co., Ltd.
Wuxi Hui Tak metal profiles Ltd.
KUNSHAN JIA DI HAO ALUMINIUM CO.,LTD. 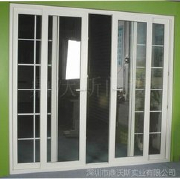 Size: Frame width & profile thickness: 150mm/2. Nanhai District of Foshan City in the Aluminum Co., Ltd.